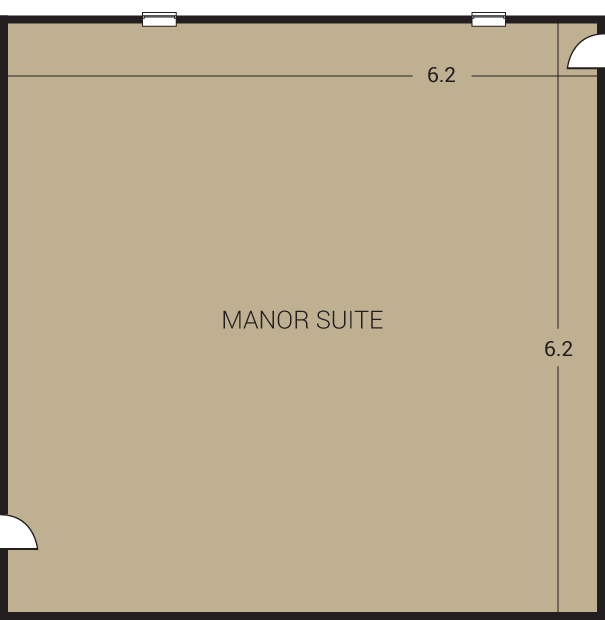 Our Manor Suite is for the exclusive use of our bride to be. This 2-roomed suite offers the perfect lighting for hair and make-up, with enough space for close guests to be able to relax with the bride for the hours leading up to the big event. There is a private dressing room with an array of mirrors to allow the dress to be viewed from all angles. The Manor Suite provides a relaxing atmosphere, with plump sofas and picturesque views. The perfect start to your wedding day.